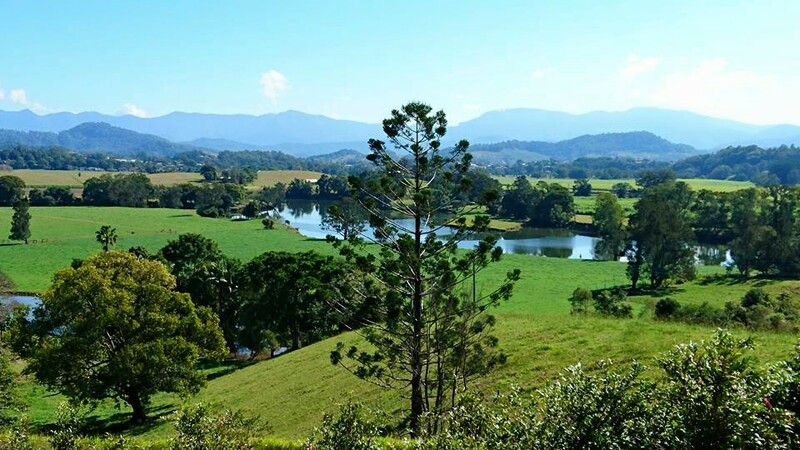 Gather at Tumbulgum the historic meeting place of the waters, to do the Tumbulgum Heritage Trail on the beautiful Tweed River, before heading into the heart of the Tweed Valley. 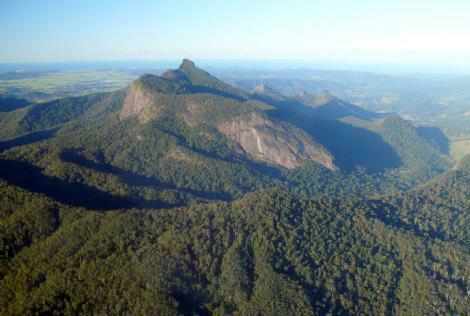 The morning views of Mount Warning are majestic, and you can see why it is called Wollumbin, or Cloud Catcher. Your first stop is the village of Uki, to experience its history and some of its stories, on a guided walk on the villages heritage trail. 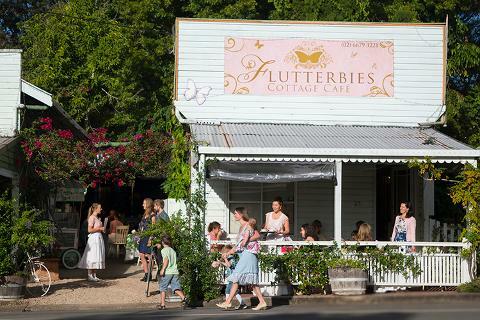 Explore the back roads of the Tweed Valley as you make your way through Stokers Siding to Burringbar, Heaths Old Wares and the Victory Hotel at Mooball for a traditional pub counter lunch. 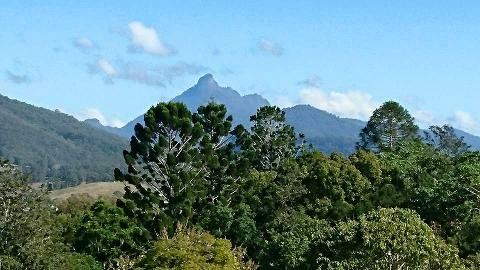 After lunch enjoy a scenic drive on the old Pacific Highway to Condong via historic Murwillumbah South. 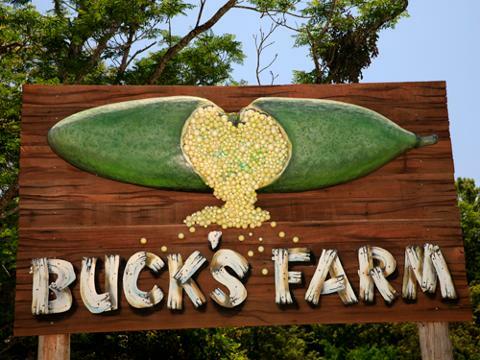 stopping at Bucks Farm (organic bush tucker farm) before its time to have an afternoon snack at the fantastic Flutterbies at Tyalgum. Enjoy a delicious coffee and a guided walk in Tyalgum before making your way back to your accommodation. Scheduled Tuesdays from 9.30 am at Tumbulgum (9.00 am transfer). Tour can also commence at Uki and finish at Tumbulgum.